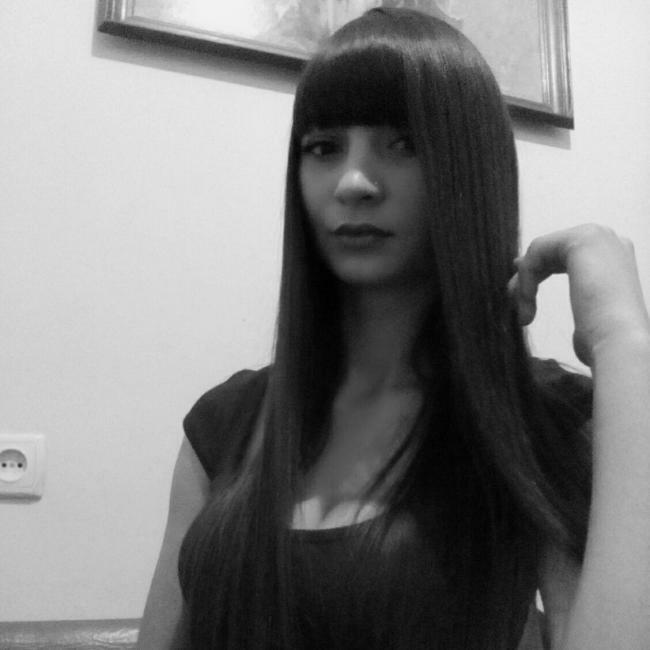 About: I am MissNataly, 30 from Tallinn, Estonia. A fun, outgoing and educated young lady looking for a fun-loving travel partner :) I’ve been working in finance (well in risk management) for years now in a bank and recently changed to energy sector. However, I don’t consider myself as a boring finance person as I know how to spend a good time as well :) Before starting my career I lived a few years in Barcelona, then a few years in Northern England and now am happily back in Estonia. I even took a beagle so that I would stay in one place for some time but the truth is that my passion is travelling. Unfortunately I’ve been mostly to Europe only but I want to fix this issue now and see the rest of the world as well. I am cheerful and lively, innocent, generous. As a Chinese girl, I am very open, maybe because I am young. I am a tender and considerate woman, and I am also a confident person, I believe that the confident one is the most beautiful! Discover me!!! !No words can't describe me,you need to know me!